has distributed more unlimited causeless mercy than any other Avatar. He is the total Lord of my life--Sri Krishna Caitanya Mahaprabhu. relishing in the transcendental mellows in devotional service. understanding of the eternal truths of devotional service. authorized conclusions of the sastra in any respect. understand pure devotional service to Krsna. entered and taken shelter of an ocean of transcendental nectar. and again Lord Caitanya  disappeared from my vision. 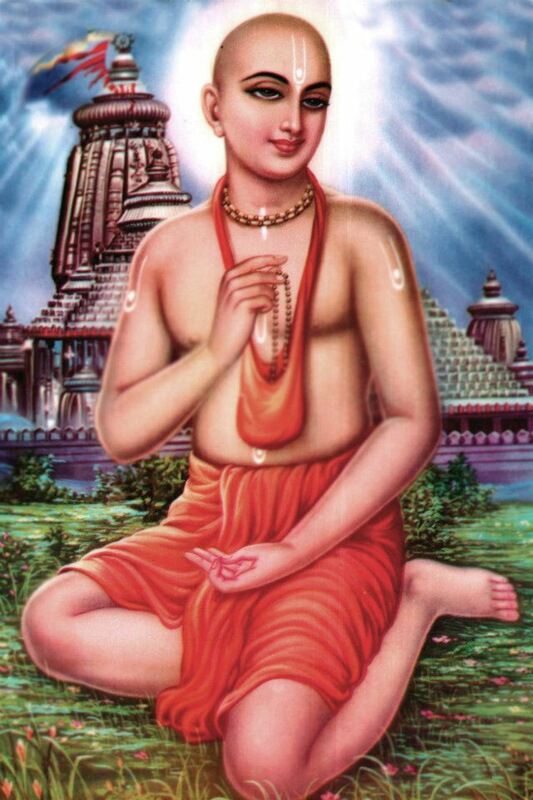 Caitanya's causeless mercy upon me. sometimes in prose, this supremely auspicious "Bhajanamrta." 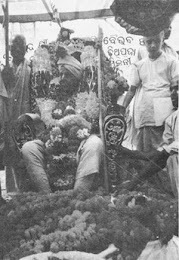 the great Vaisnava authorities of the disciplic succession. how is it to be understood? Now listen to the authorized conclusions of the previous authorities. know how to deal appropriately with different saintly persons. shall be held guilty for that offense. to the Vaisnava of lesser strength. both even if they are not present at the same time. satisfy those Vaisnavas of lesser potency. then they will certainly advance in Krsna Consciousness. has perfect pure behavior and action? Krsna Consciousness will burn up to ashes any material contamination. in such circumstances that can be accepted as perfect worship. Here completes the conclusion in this regard. 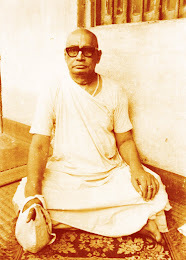 All Vaisnavas are considered as guru or spiritual master. instructing guru (siksa-guru) are special. It is proper to offer these two special respect. siksa-guru) spiritual masters' orders are to be followed. great advanced Vaisnavas and understand the special instructions. for his confirmation or instructions. One should not disobey the order of the spiritual master. a bad disciple and a sinner. mind and words one serves one's own spiritual master. (even if another spiritual master is more powerful). This behavior if recognized as appropriate by all authorities. master, even if he is criticized by his older or younger god brothers. outstanding qualities even then they are always worshipable. with those senior to oneself. the expense of his father's or guru's  defamation or disgrace? *or if he is bewildered by false pride." discussing the nectar of His transcendental pastimes. guru. In all cases one should continue in one's devotional service. ___then the spiritual master must be renounced. demoniac previous spiritual master is counteracted and destroyed. authorized conclusions of the sastra. been many practical examples of the above. 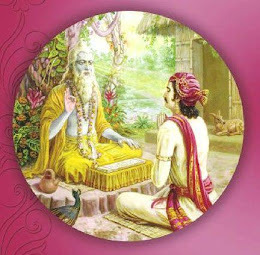 sastra on guru on the spiritual master and related matters.